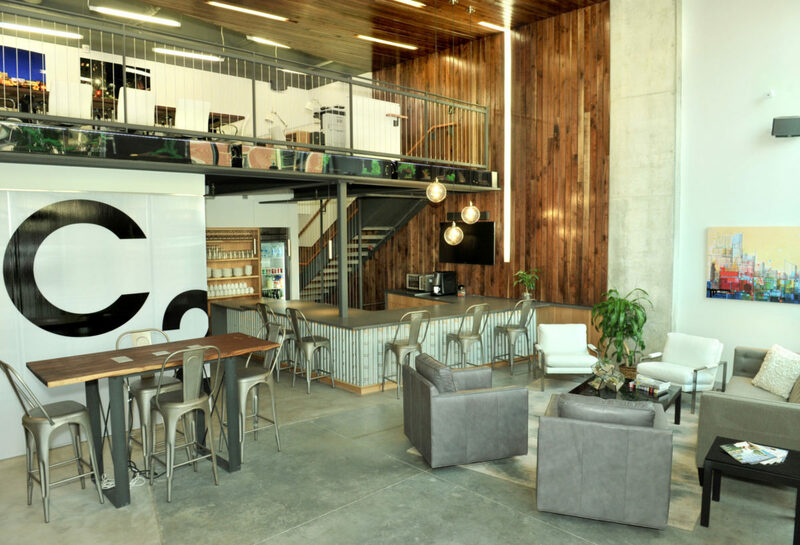 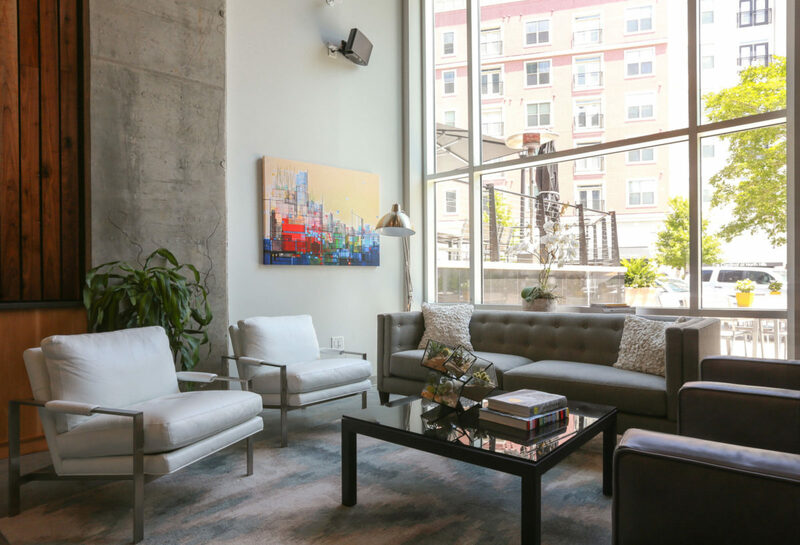 Use Century 21 to find real estate property listings, houses for sale, real estate agents, and a mortgage calculator. 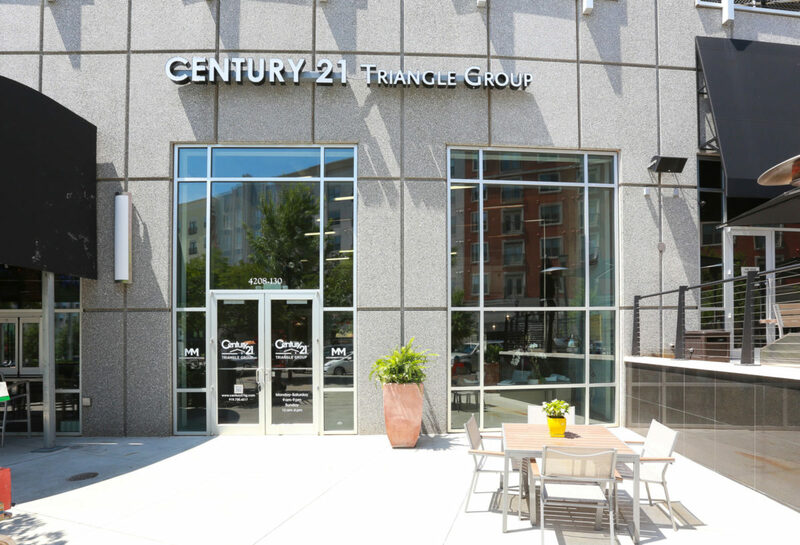 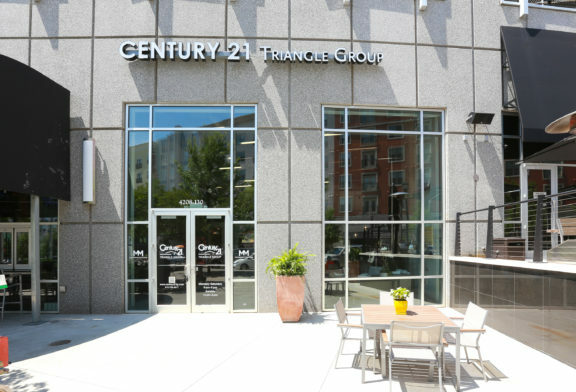 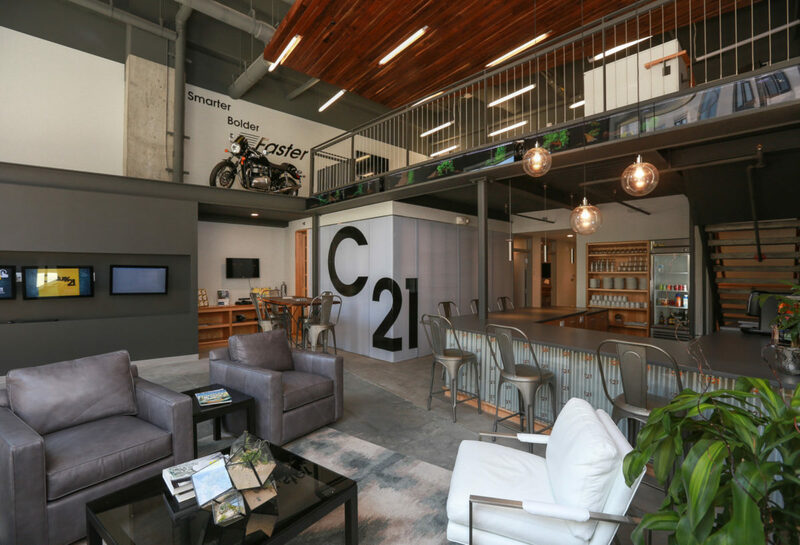 Century 21 Triangle Group will open its premier retail space at North Hills between World of Beer and Yardhouse this spring. 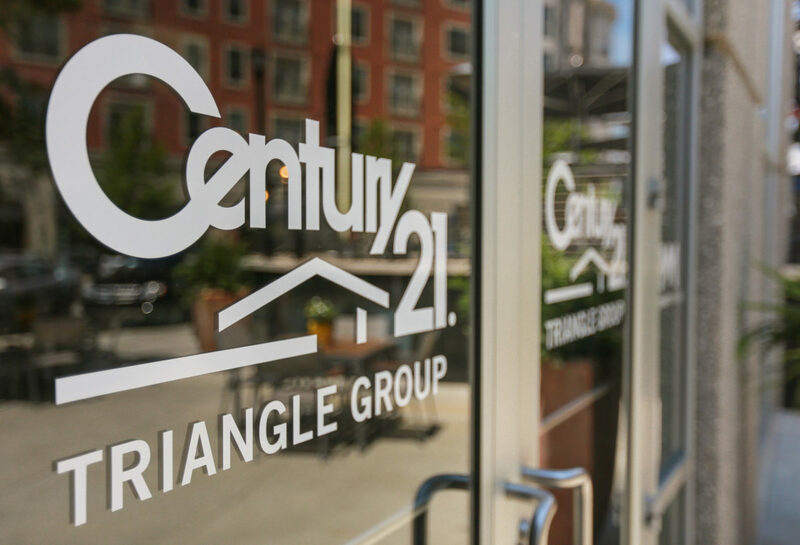 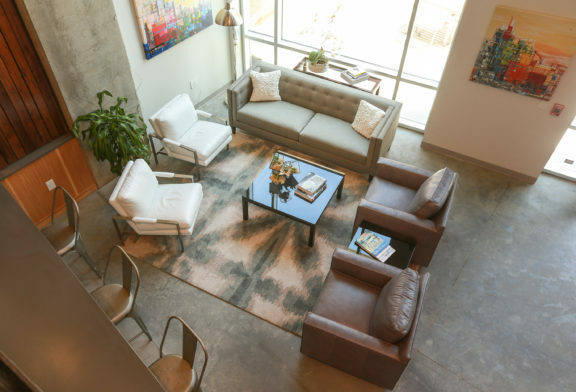 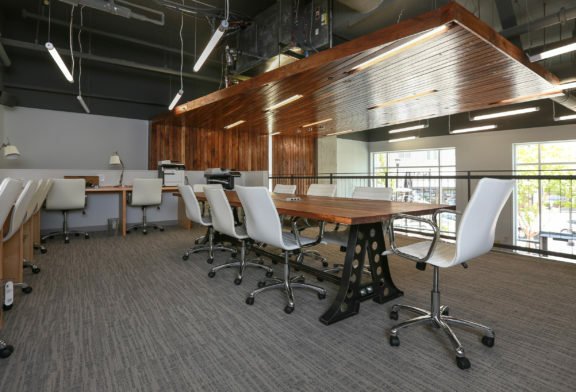 But for now, come see Century 21 Triangle Group 10 floors up at 4208 Six Forks Road, Suite 1000, in Raleigh for all of your home buying or selling needs.